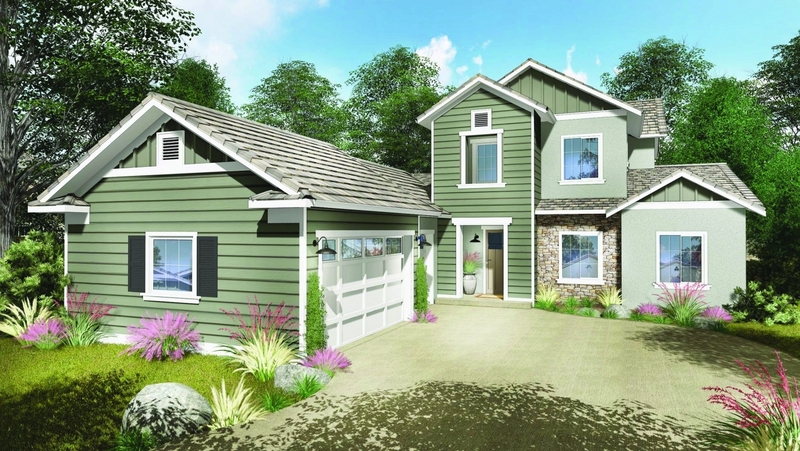 SALES CENTER NOW OPEN! 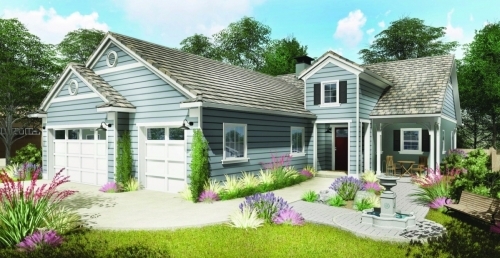 MODELS COMING SOON! 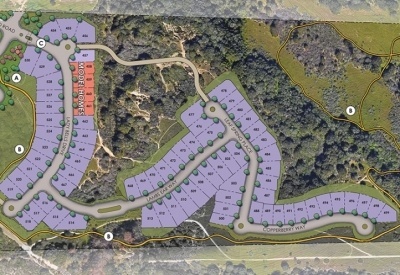 Rice Ranch, overlooking the Santa Maria Valley, is a master planned community featuring panoramic views within 350 acres of rolling hills, oak-studded groves and grassy meadows. 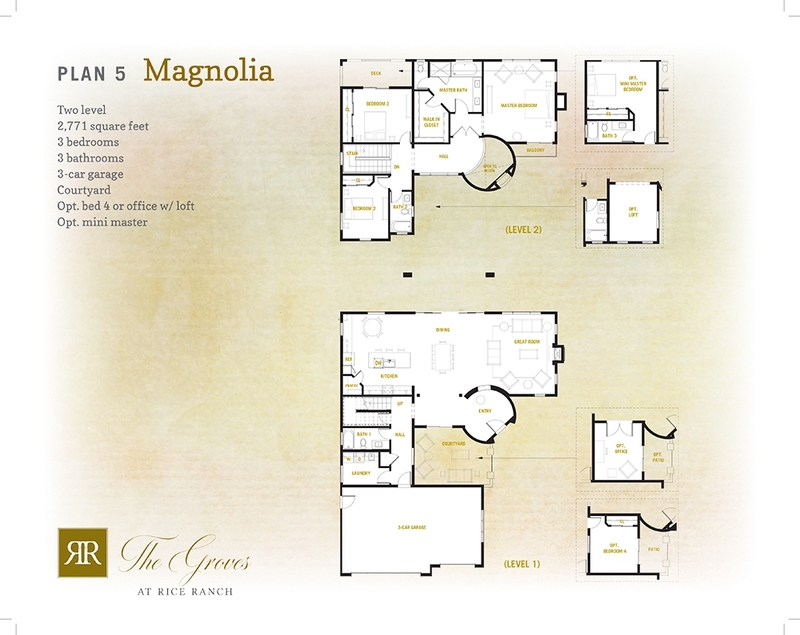 The Groves at Rice Ranch is a private, gated community with single family homes suited for every lifestyle and every stage of life. 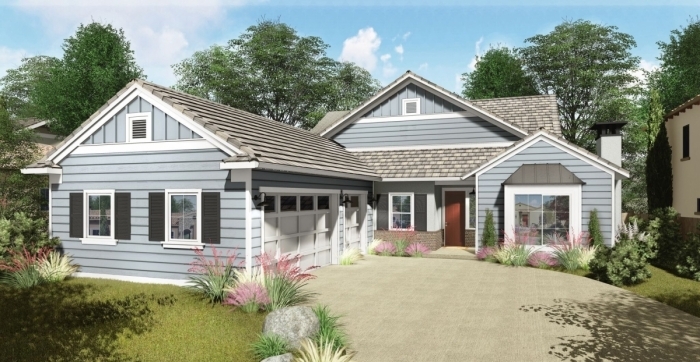 This community is located in the charming town of Orcutt - home to a quaint General Store, miles of hiking trails, farmer's market and special events throughout the year. 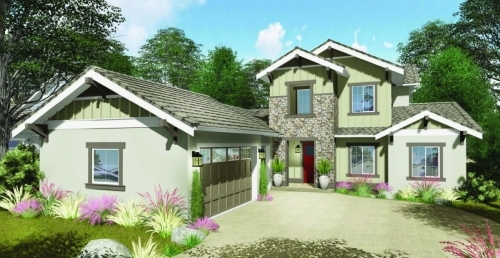 The location offers easy access to schools, shopping and "the 101." 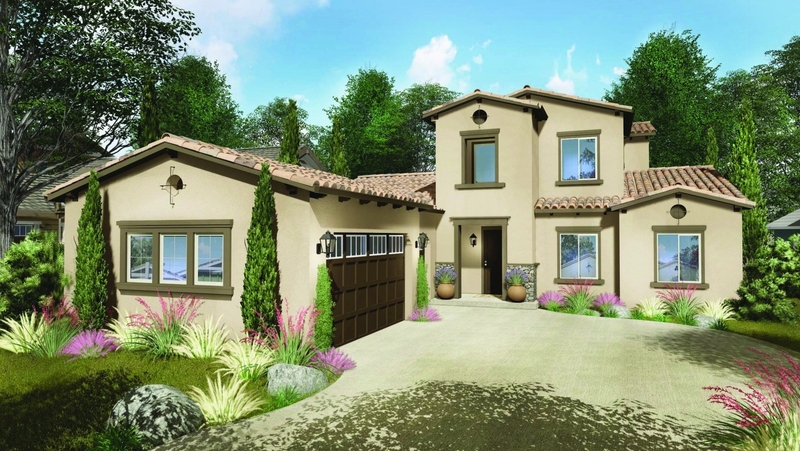 Halfway between Santa Barbara and San Luis Obispo - a drive in either direction features a corridor of beautiful beaches, great hiking and biking opportunities, tasting rooms and microbreweries, fine dining and multi-faceted cultural events. 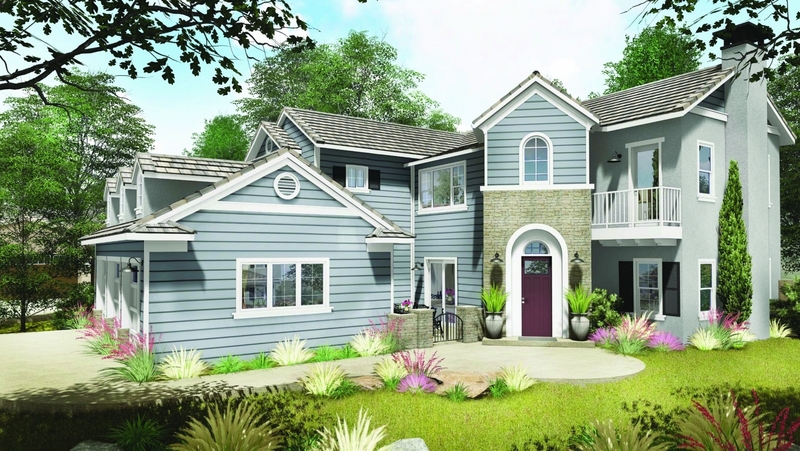 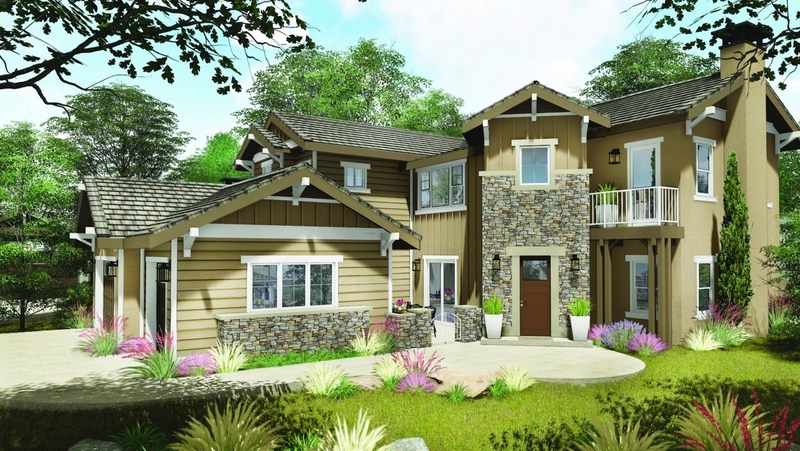 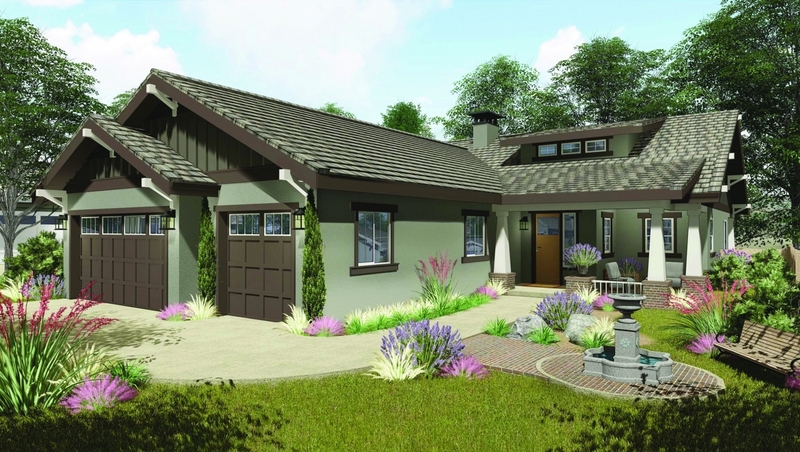 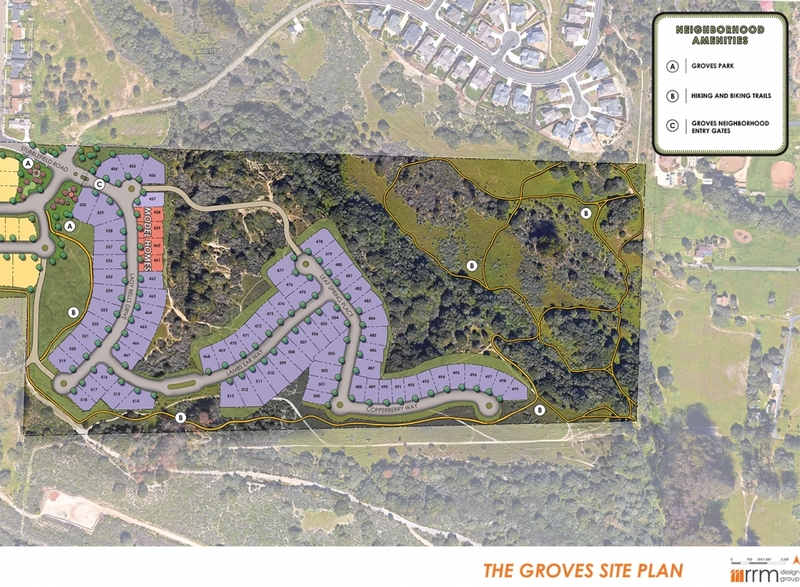 The Groves is a distinctive community featuring 77 elegantly styled single family homes with panoramic view of California's exquisite Central Coast. 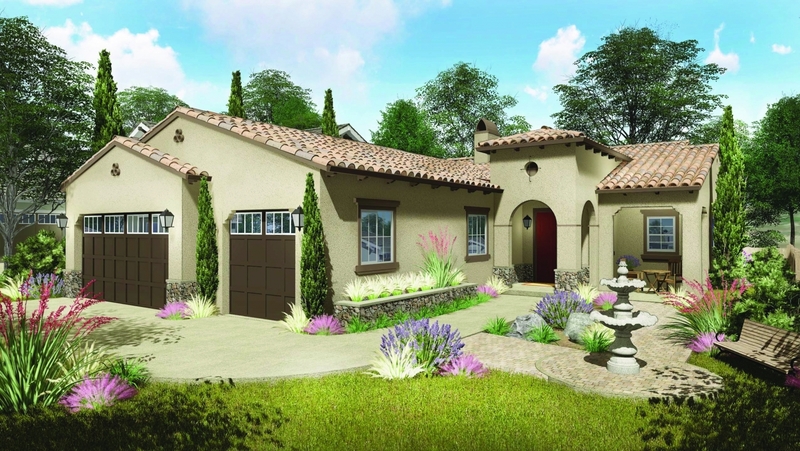 The gated neighborhood offers five floorplans of single and two story homes in Spanish, Craftsman California Ranch styling. 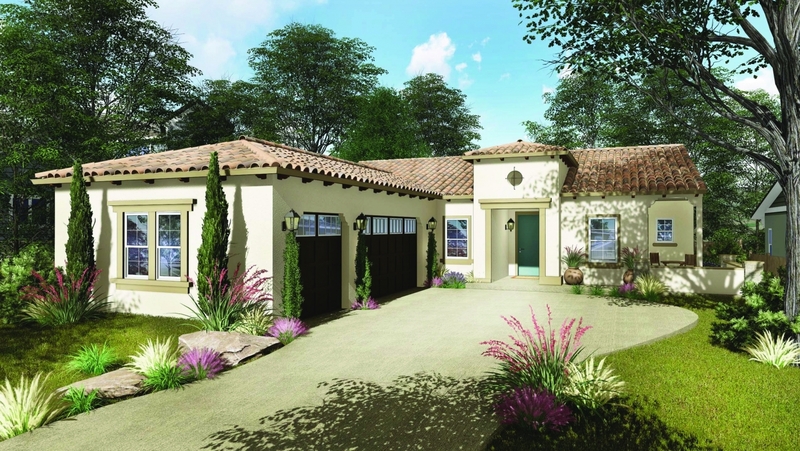 Energy and environmentally conscious designs offer gourmet kitchens, open floor plans and luxurious master retreats. 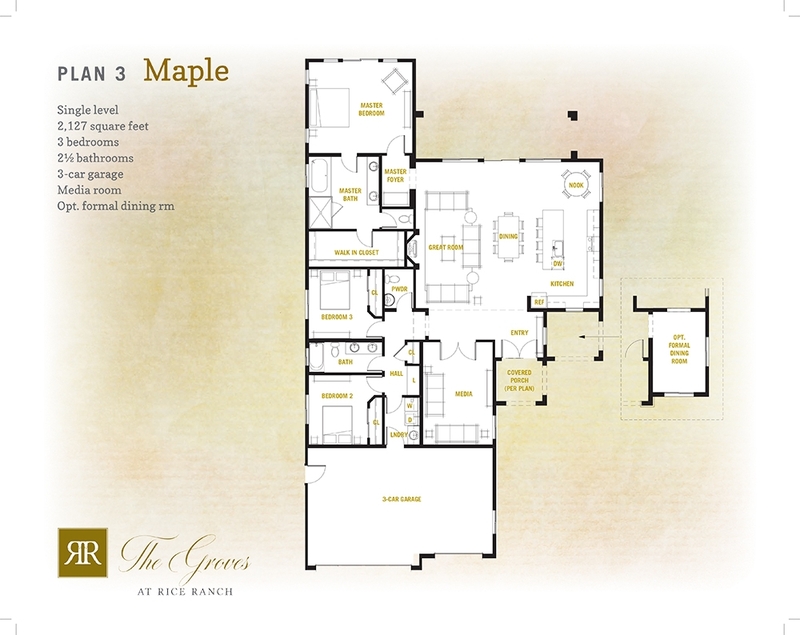 Choose from three or four bedrooms and options for media rooms, office space and lofts. 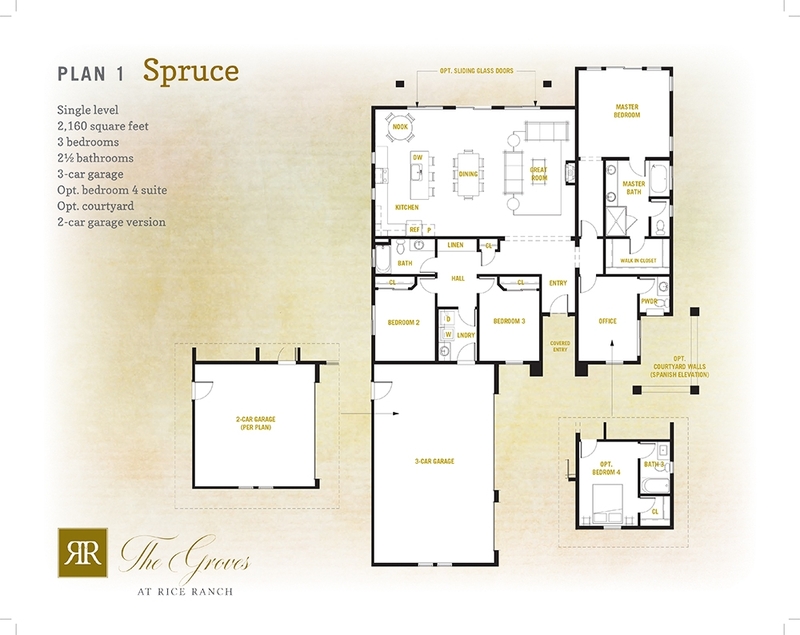 The on-site Design Center will customize your home to fit your unique lifestyle. 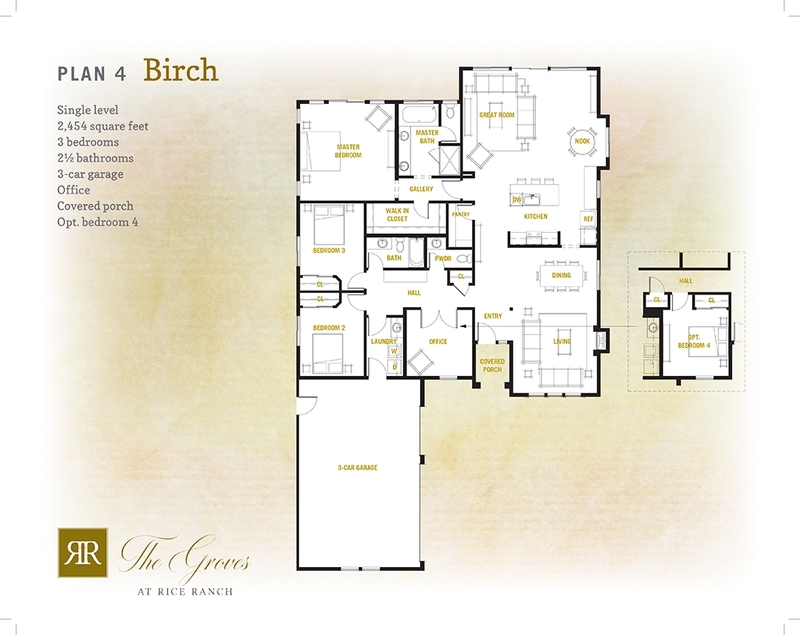 The GROVES at Rice Ranch - LIVE IT! 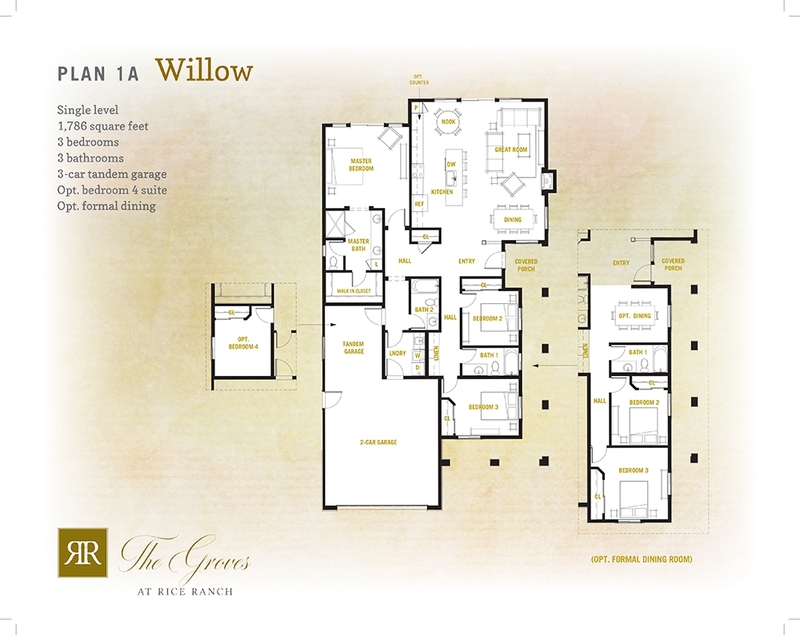 Visit the Sales Center off S. Bradley at Sage Crest - open Thursday - Monday from 10am-5pm. 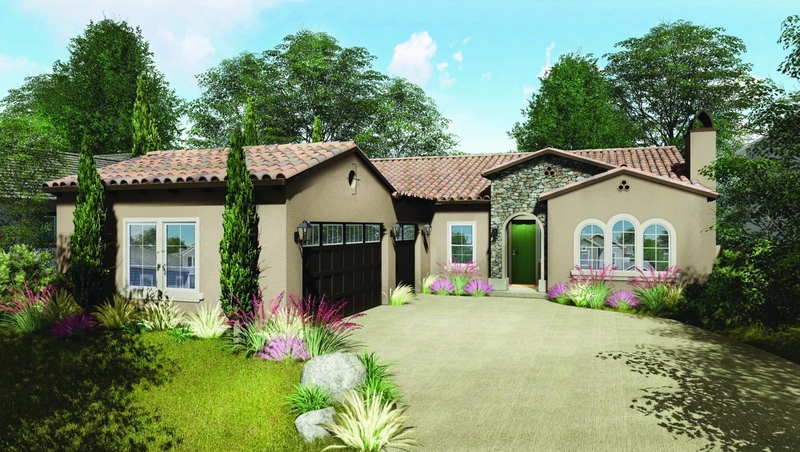 For further information call 805.623.5607. Spacious single-level living with three-car garage and optional fourth bedroom or office, complete with en suite. 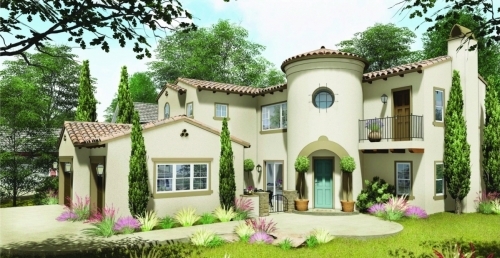 Beautiful single-level living with optional second level featuring master suite and loft space. 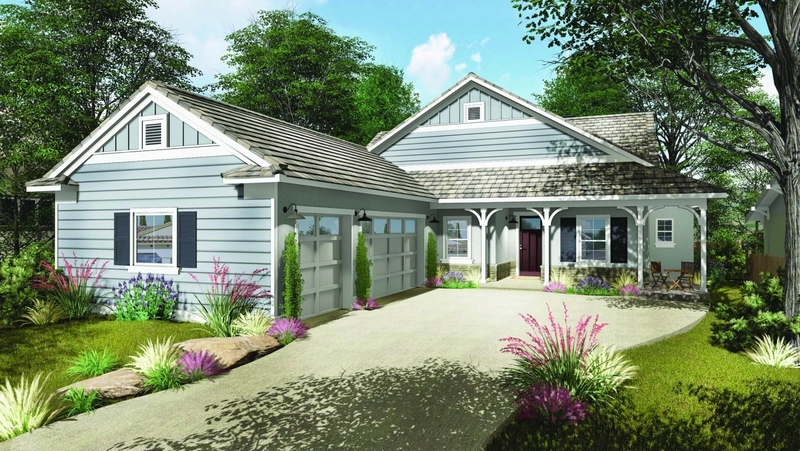 Three-car garage and optional family room. 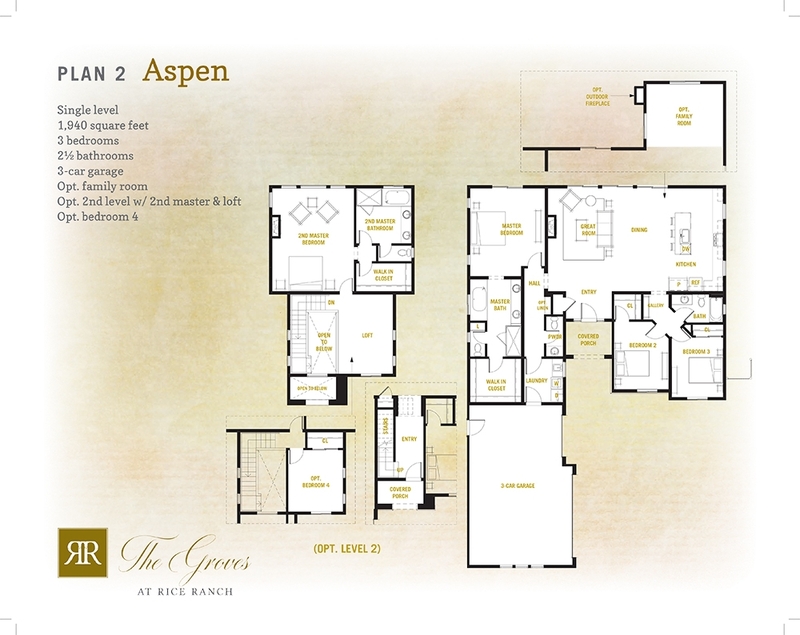 Spacious single-level living featuring large kitchen and great room, separate media room, 3-car garage and optional formal dining room. 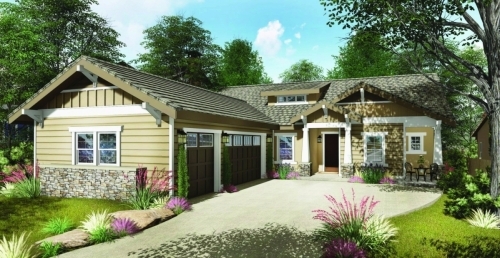 Elegant single-level living featuring large kitchen and great room, separate living room and dining area, and 3-car garage. 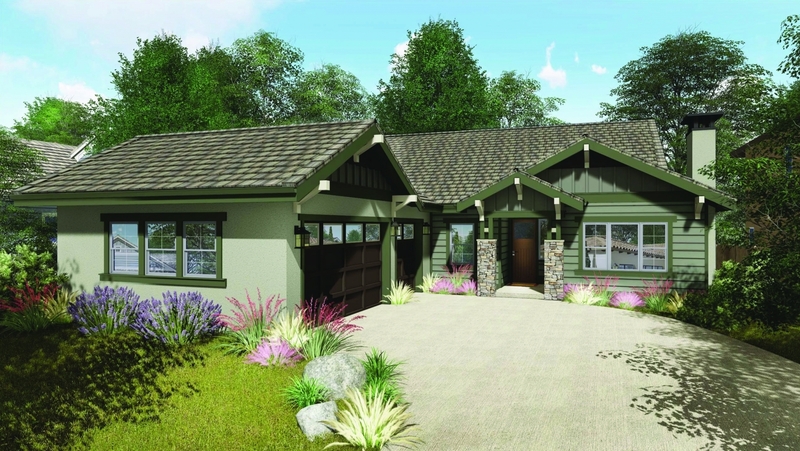 Optional office or fourth bedroom. 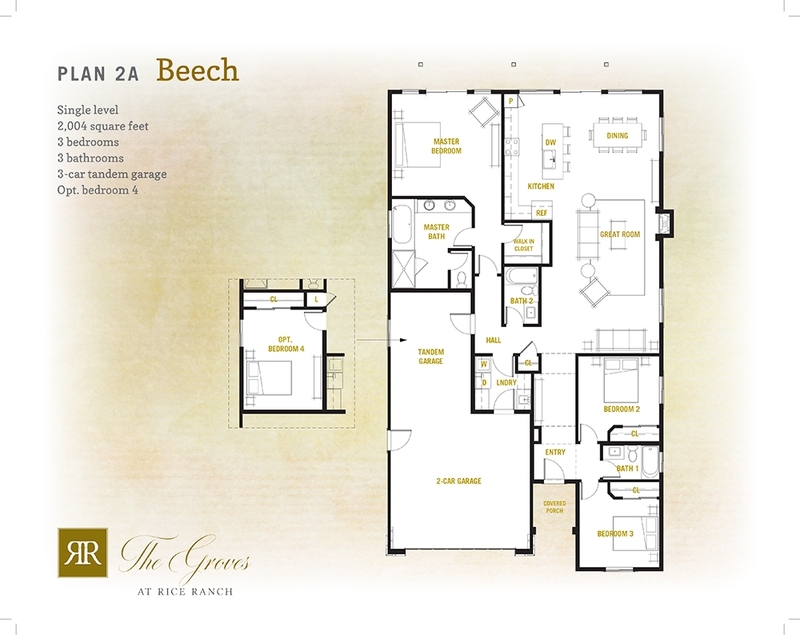 Thoughtfully-designed two-level living featuring open floor plan, large living room and chef’s kitchen. 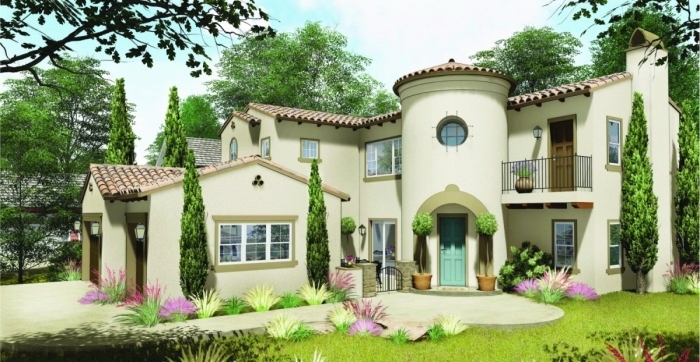 Optional fourth bedroom or office, optional second-level loft and three-car garage.